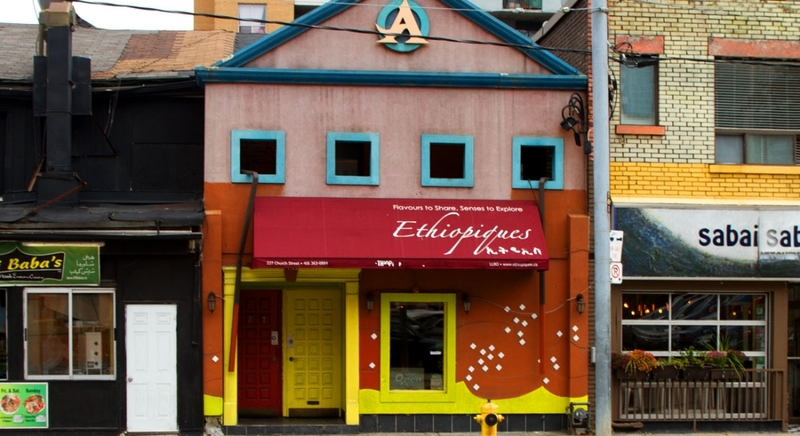 At Ethiopiques you can expect a feast for the senses. From saucy stews to spicy meats, they have a vibrant assortment of simple and authentic food. You can have your meal with spongy injera bread or opt to eat with your hands (which can prove to a be a fun and romantic experience). They serve the Ethiopian National Dish Doro Wat. This classic meal is made with tender chicken simmered in spicy rich berbers sauce and robust spices. It comes with hard-boiled eggs and lib, which is pressed farmers’ cheese. If you can’t handle the spice they have a milder version. Their menu is vegetarian and vegan friendly. Their Fascia is made with green string beans sautéed with carrots and potatoes in tomato sauce. It is then season with garlic and ginger for a delicious meal. This restaurant located at 227 Church Street is now offering loyalty rewards and mobile payments with SmoothPay. Receive $3 off your first visit and get $5 when you spend $30. You can also discover a ton of other great places across Toronto with our app!